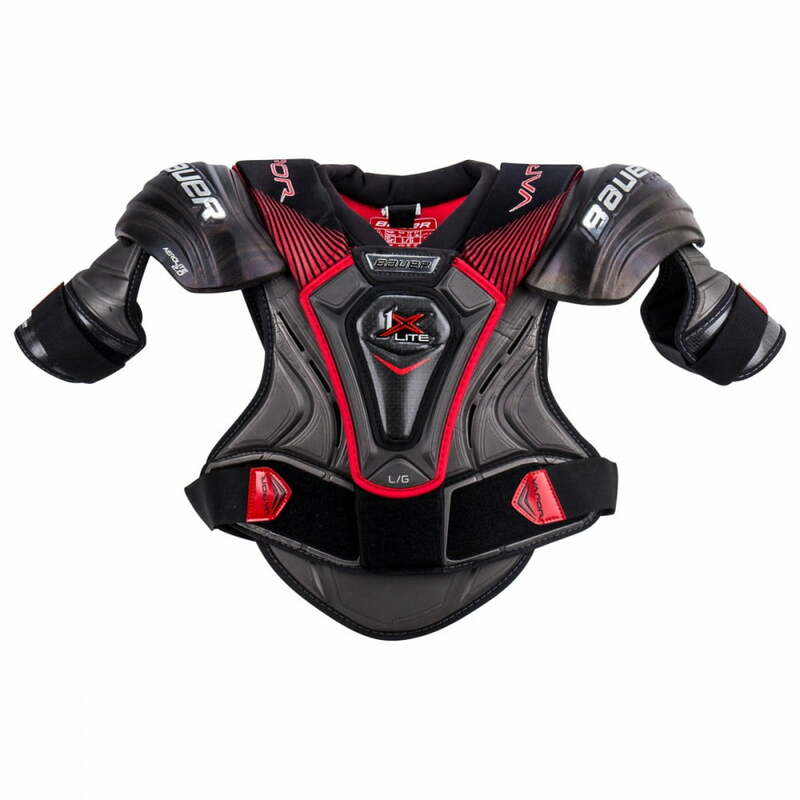 Bauer Vapor 1X Lite Junior Hockey Shoulder Pads | Sports Etc. The VAPOR 1X Lite shoulder pads are the first and only to feature innovative Curv® composite with AEROLITE lightweight technology, resulting in advanced impact protection without slowing down a player’s movement and agility. Sports Etc Performance To Value Rating– 10 out of 10. 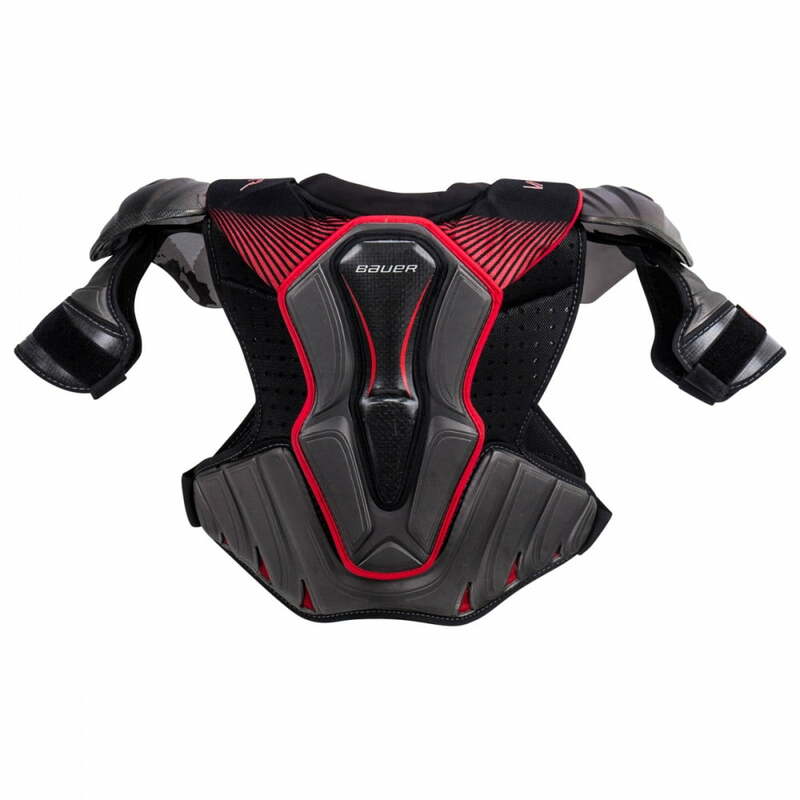 In our opinion, Bauer’s best shoulder pad that they have produced in recent years. Innovative technology, which combines ultimate protection and an unmatched lightweight feel.